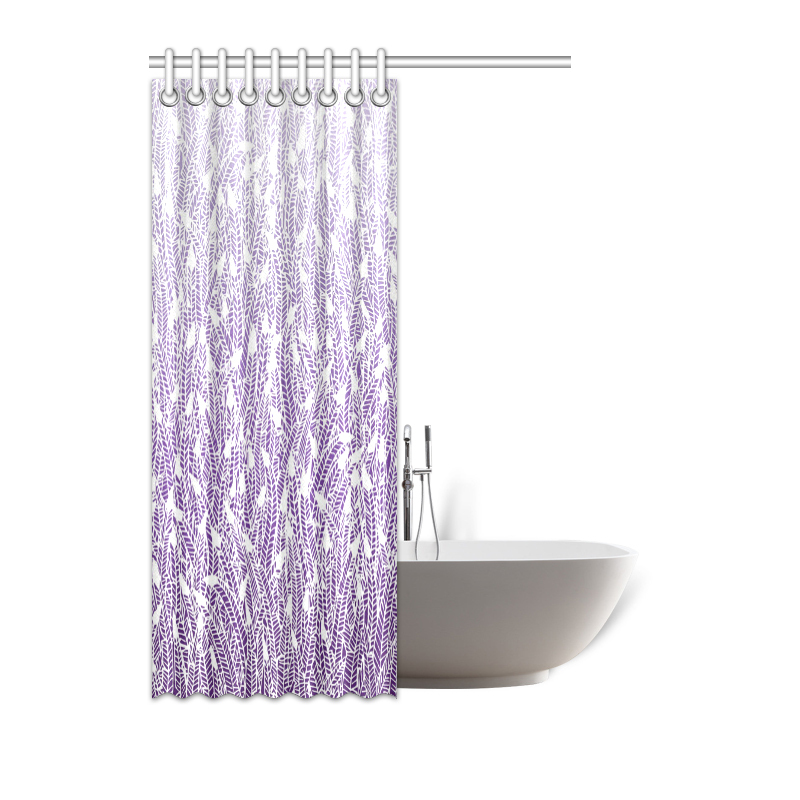 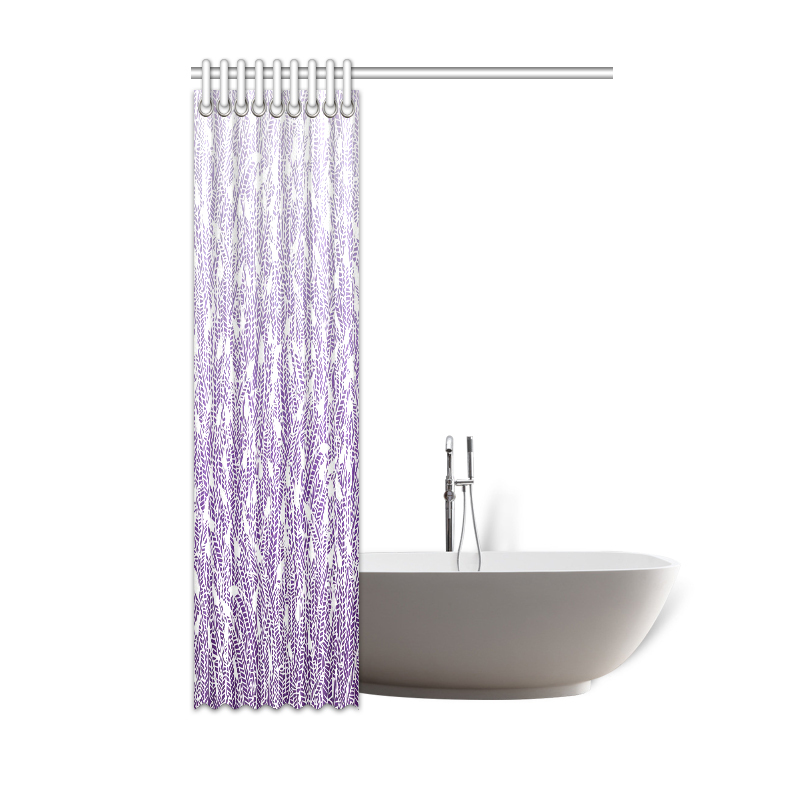 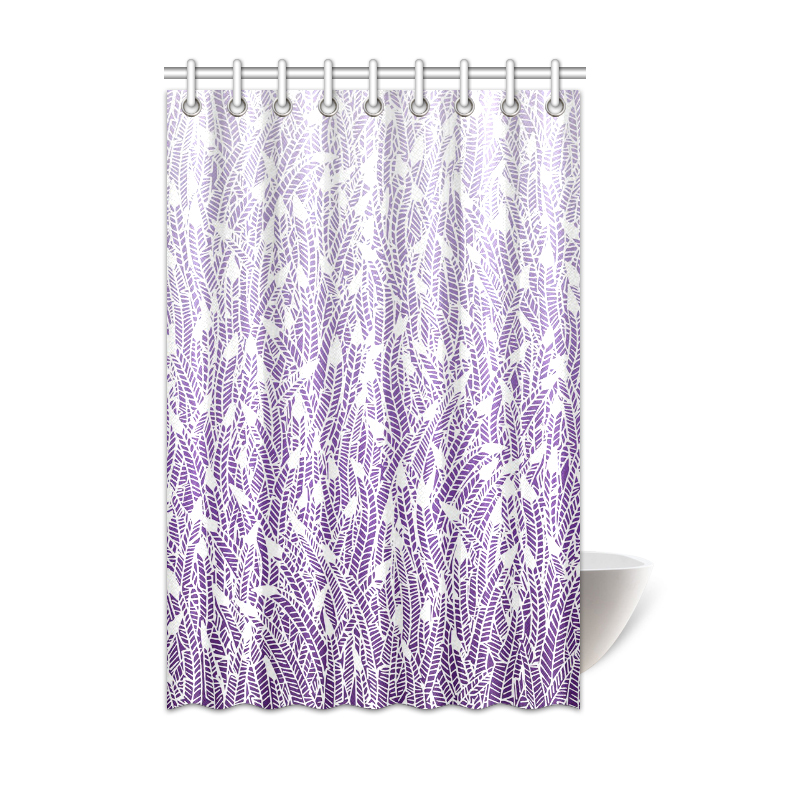 Durable shower curtain with a lilac to dark purple ombre. 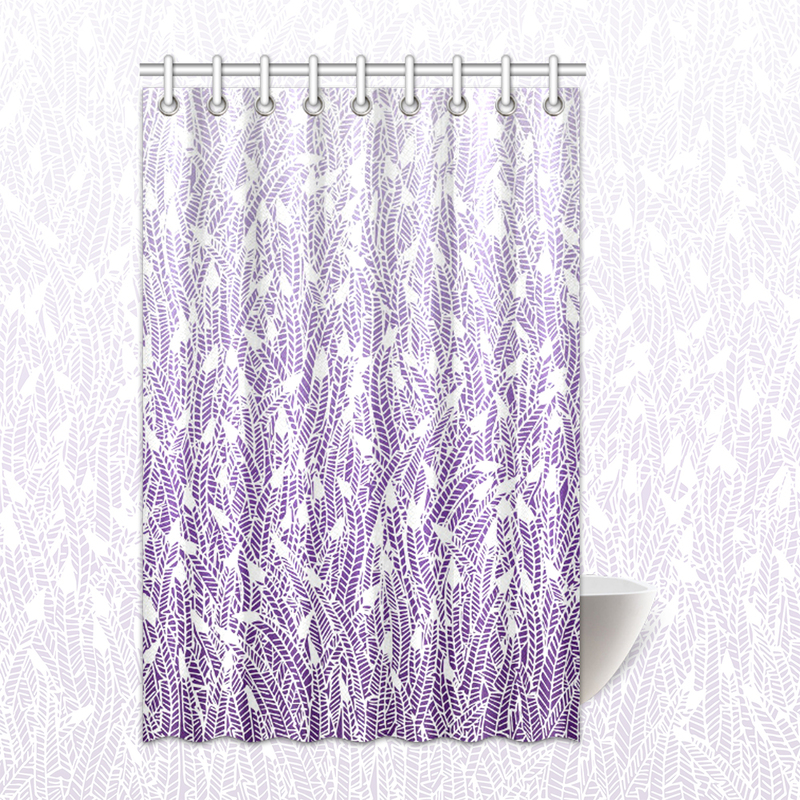 A fun, whimsical, white feather pattern lays on top of the purple ombre, bringing some playfulness to this fun yet elegant shower curtain. 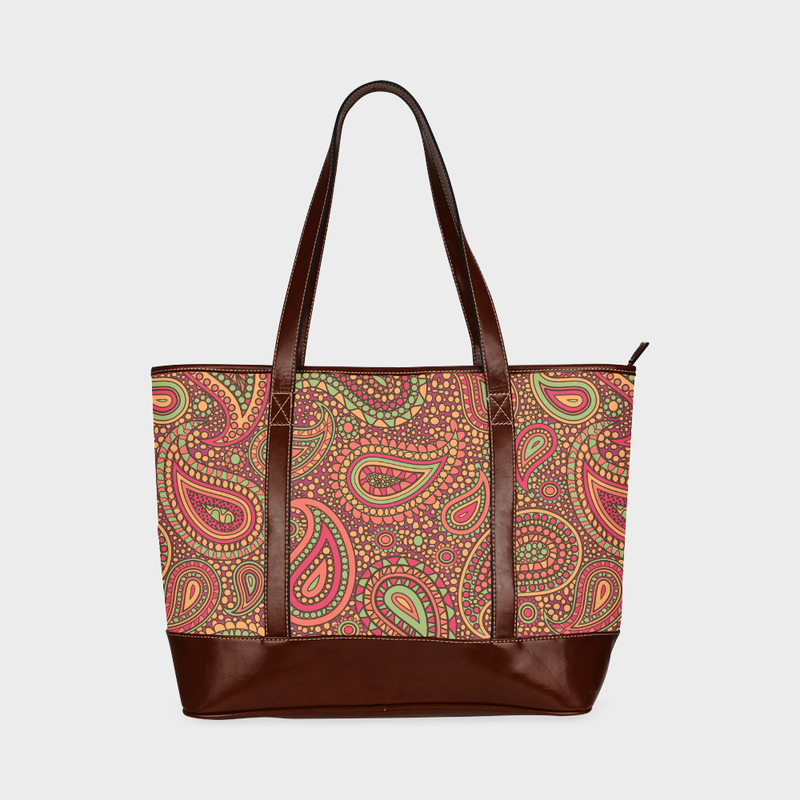 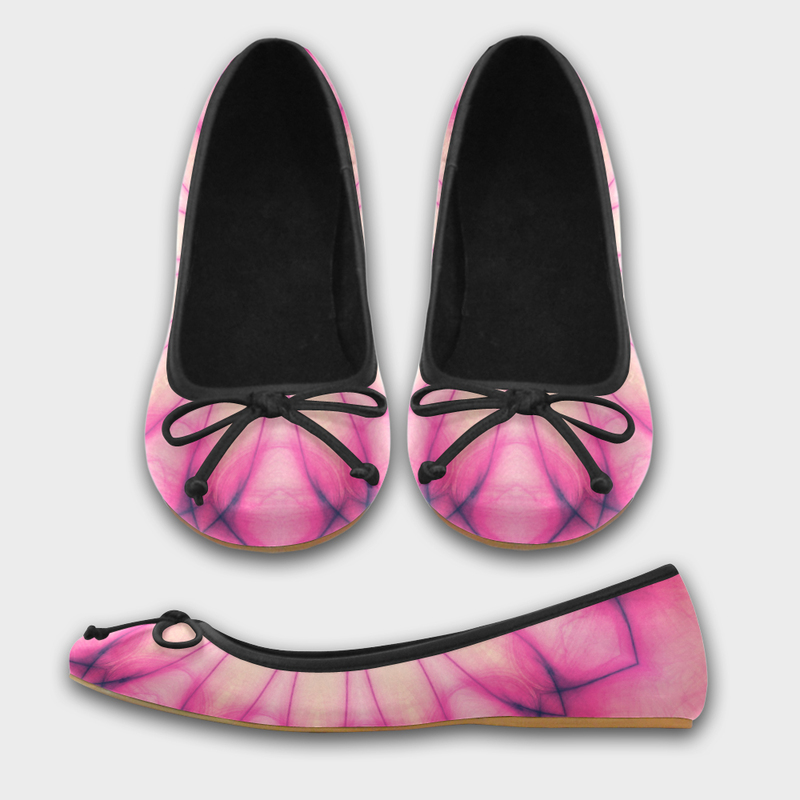 Available in various sizes (scroll down below to see which sizes are available).